Buy More Grosgrain Ribbon Save More! 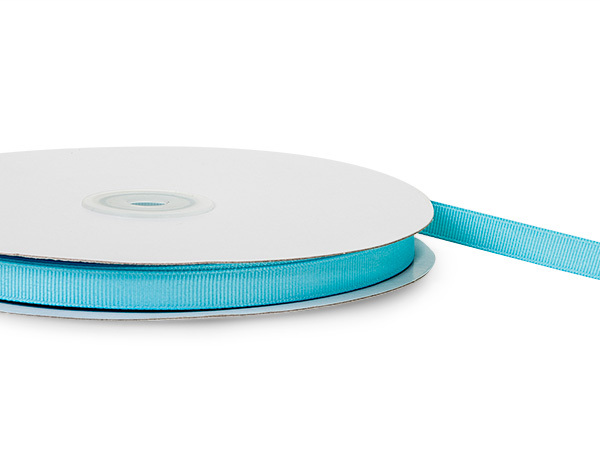 Lightweight soft ribbon is a great value! Available in a wide range of colors and sizes. This ribbon is made from 100% polyester and is great for gift bows, hair bows, decorating cards & stationery, scrapbooking and floral arrangements. Machine washable and flame retardant! Easy to work with!